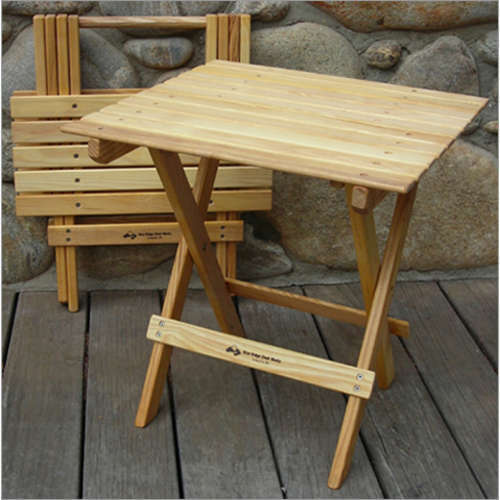 The Blue Ridge Folding Table combines the highest quality craftsmanship with an ingenious design. 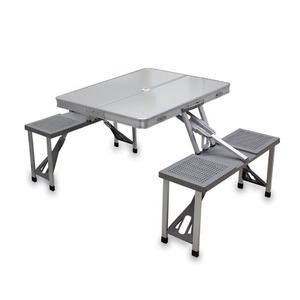 Its sturdy construction and compact storage size makes it the ultimate all-purpose table. 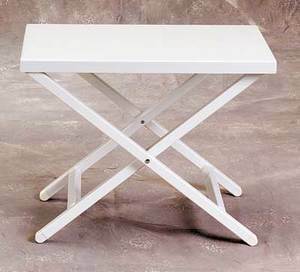 This table is an ideal piece of furniture, whether it is used as a side table with any Blue Ridge Chair, or kept around the house as a card table. 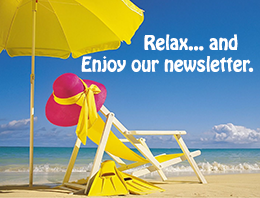 Use it as a permanent addition to a set of patio furniture, or bring it out to hold food during a barbecue. 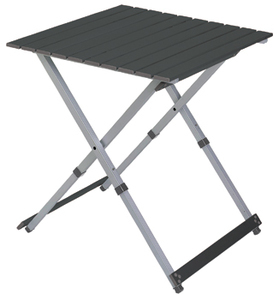 Its versatility makes it an extremely valuable piece of portable furniture. It folds flat for easy transport and storage.